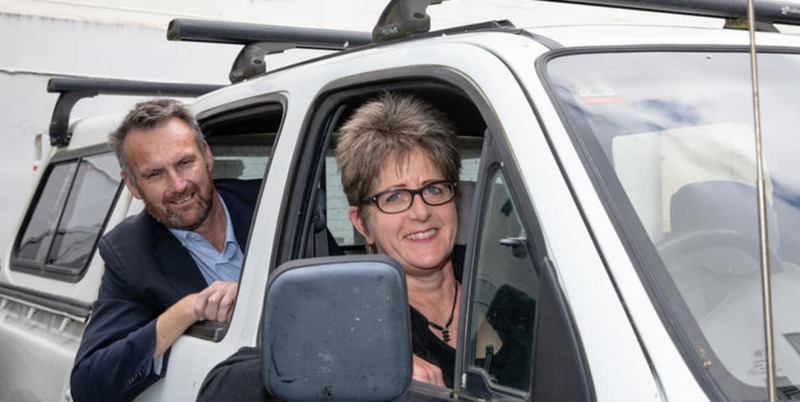 Our obsession with buying new double cab utes will make achieving carbon neutrality by 2050 almost impossible without a major policy change. Bernard Hickey reports. Uber and a Google-bred pioneer in self-driving cars are colliding in a courtroom showdown revolving around allegations of deceit, betrayal, and espionage. Auckland is built on top of a vulnerable ecosystem that’s under threat. Diana LaScala-Gruenewald asks what we can do to help.